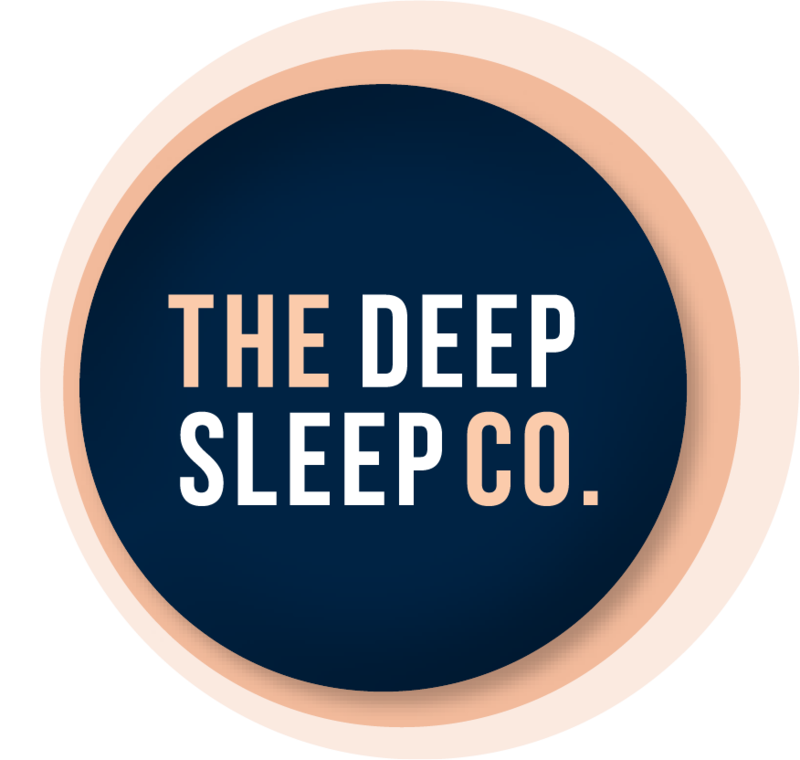 Sattwa Skincare - The Deep Sleep Co.
A luxurious hand made essential oil skincare & soy candle range. 100% pure & potent. Australian made & owned. Every BODY loves Sattwa! Sattwa's mission is to deliver a luxurious pure & potent essential oil skincare range. Skincare to instantly nourish body, mind & soul. Skincare that is fuss free, multi use and encourages self care...to give you calm, balance and gorgeous glowing skin. Skincare that makes you feel like a goddess and smells like every aromatherapy massage you have ever had! Beautiful, thoughtfully curated gifts make gift giving easy and your loved one feel special.